It is finally here! After some trials, errors and mic problems…Episode 1 of ‘The Q Is Vital’ show is here! Take a peep and see what I have been working on. Let me know what you think! 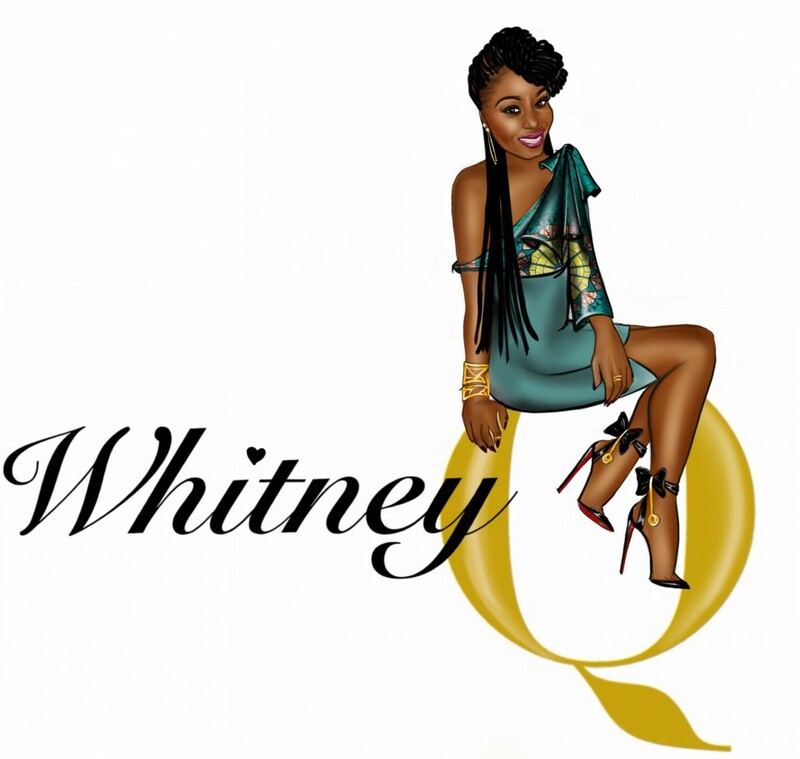 Whitney Q releases a studio album? So having recently discovered a new app called ‘AutoRap’ I have decided to create a new track list for an album that may or may not be released! Sounds bizarre right! So in the early hours of this morning, I couldn’t sleep. Being bored I turned on my laptop and read some blogs.